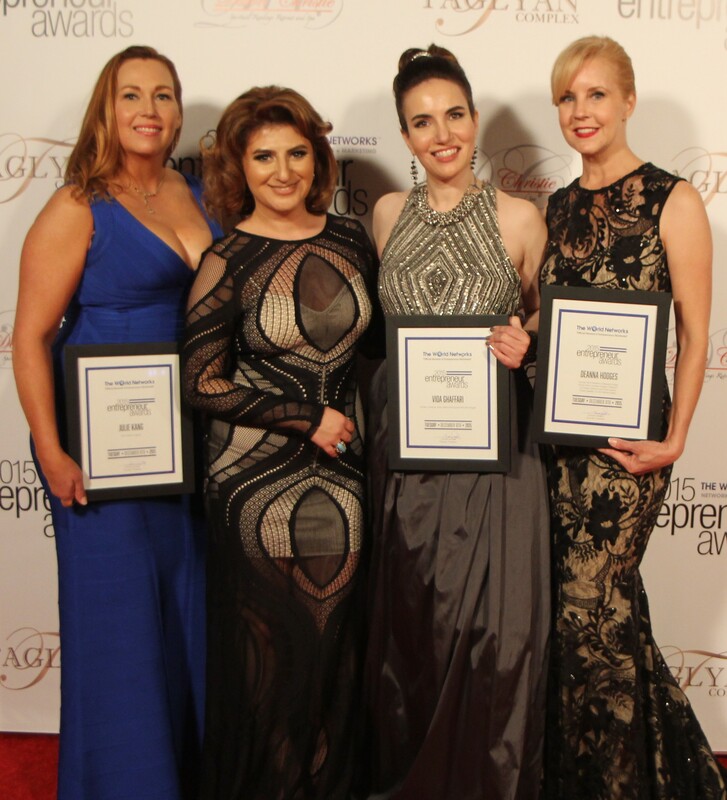 HPC’s very own award-winning actress, voice over artist and fashion blogger Vida Ghaffari was bestowed with a coveted entrepreneur award by the prestigious The World Networks which hosted the 2015 Entrepreneur Awards Ceremony. 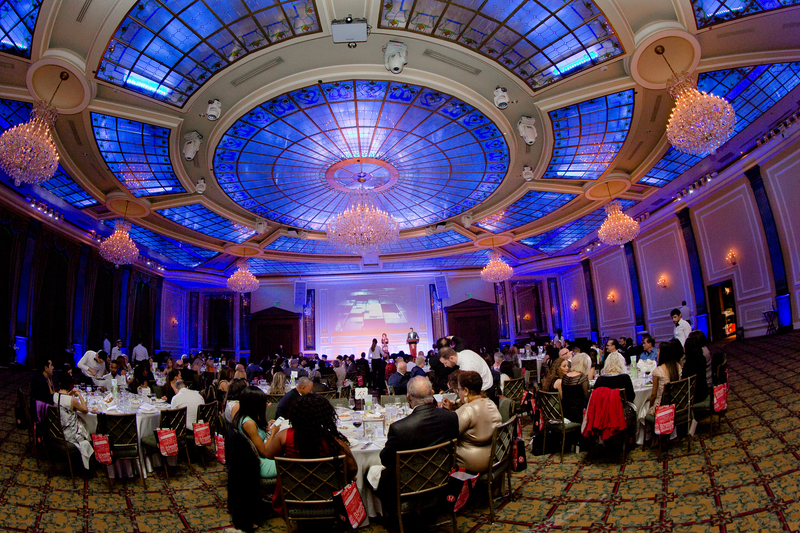 This event took place at the ritzy Taglyan Complex in Hollywood, CA on Tuesday, December 8th. Lousine Karibian is the inspiring founder and CEO of The World Networks. “According to the Global Entrepreneurship Monitor, there are over 400 million entrepreneurs in 54 countries, and in the next 5 years each entrepreneur plants to create at least 5 jobs. This is the perfect time to acknowledge these incredible entrepreneurs from all over the world who take risks every day to create a better future for themselves, their families, and their communities,” said Karibian. 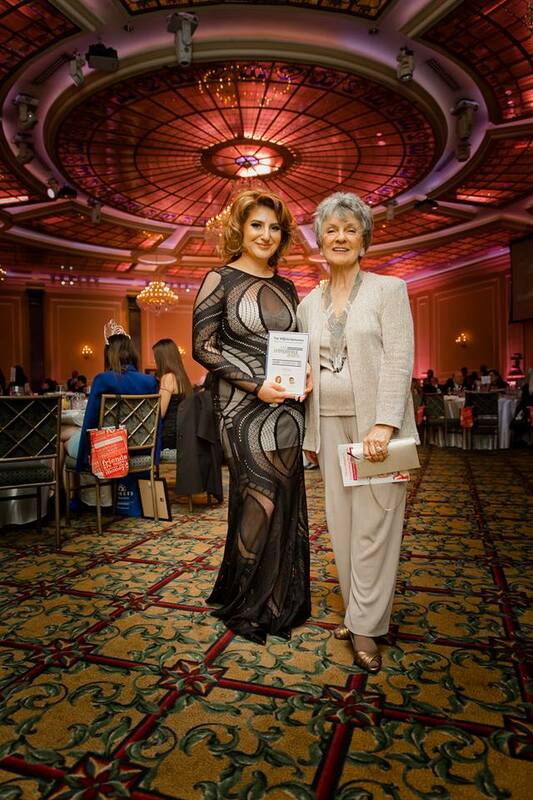 “It was truly an honor to be awarded by a visionary like Lousine Karibian and to be amongst such accomplished luminaries in the fields of fashion, beauty, finance, the arts and media,” Vida said. Guests included over 250 international entrepreneurs, investors, political figures, trendsetters, influencers, entertainment industry professionals, members of the press, and celebrities. The formal gala featured a red carpet, VIP networking reception, followed by a dinner awards ceremony, and heaping gift bags chock full of great gifts. A live performance was provided by Anna Boyrazyan. VIP guests enjoyed tasty signature cocktails by the Official Cocktail Sponsor, Be Tini Spirits along with gifts from 7Q Spa. In addition to being a very successful blogger and voiceover artist, Ghaffari is best known for her appearances on the television comedies, Mind of Mencia on Comedy Central and The Mindy Project formerly on FOX. She will soon be shooting a role in multi award-winning filmmaker Gregory Hatanaka’s Darling Nikki alongside James Duval (Independence Day, Donnie Darko), Kristine DeBell (Hunter: Future Cop, Samurai Cop 2: Deadly Vengeance), Mel Novak (Bruce Lee’s Game of Death, Black Belt Jones) and actor/filmmaker Thomas J. Churchill (Checkpoint, Lazarus: Day of the Living Dead). She will also star in a mob movie written and directed by Churchill and a western written and directed by filmmaker Rick Groat. This multi-talented artist also created a self-titled blog about fashion and beauty called http://www.soveryvida.com and was recently on the cover of FVM Global Magazine. 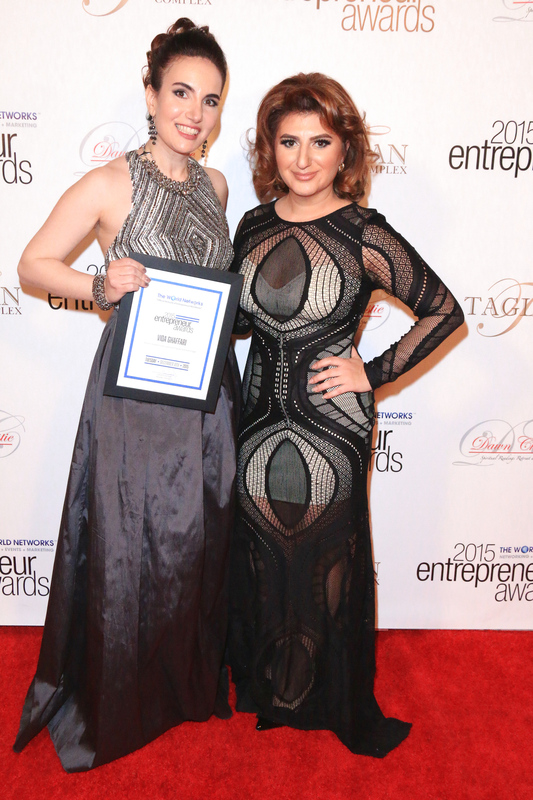 Ever the fashionista, Vida wore an evening gown designed by Aidan Mattox courtesy of Pistol and Stamen PR. Photos courtesy of Artin Mardirosian, Billy Bennight/PR Photos, Bob Delgadillo/Contact Music, Airic Lewis and Nima Darabi Bakhtiari.